Payoneer Introducing Mobile App, Apply for Beta! 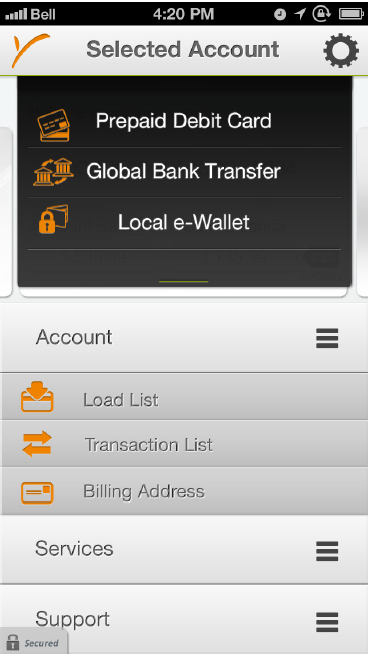 Payoneer the leading online payment processor introducing mobile app for its Debit Card holders. The app will initially be available for iOS and Android, so all testers need to have a compatible Android or iOS mobile device. Not everyone who signs up will be accepted to the beta test, so make sure to submit your details as soon as possible!